A Blueprint is just a report. 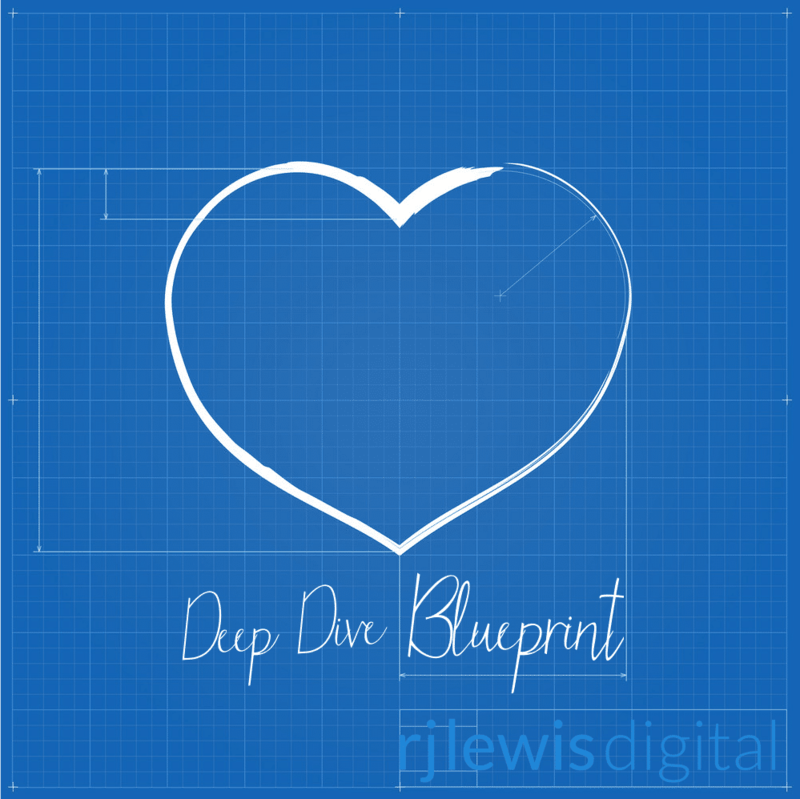 Here at RJ Lewis Digital, the Blueprint is the evaluation report that we compile at the start of a web development project. When you purchase the Deep Dive Blueprint, we become your personal research and development team. We install and use the programs that you want to try out and then we submit a report to you with information about possible user scenarios and use cases for the application! You think that you know what you want and just need a bit more information. You want a comparison report on know how a certain application would fit into your existing processes versus a couple of others. You have an end goal, but aren’t quite sure what tools and processes would suit your needs. A Blueprint is the first step in my web development process. I recognize that everyone is not sure that they’re ready to start an extensive project, hence the Blueprint. You will fill out a form detailing the application for your report and complete your purchase. You will receive a welcome email with your username and login credentials. If there are any additional questions, or additional information needed, our team will contact you at this stage. Unless you are otherwise notified, you will receive an email within one week with the link to your customer portal. All of your Blueprint materials will be available at that location. Each Blueprint includes information and recommendations for integrating the Blueprint into a project. If you request a project proposal, or upgraded Blueprint for the same application within 60 days of your Blueprint purchase, your total will be discounted the value of the Blueprint. Please list any specific features that you would like to see in action. This in-depth application review is designed to give you a clear picture of how the subject application can be used in your business. For specific information such as step-by-step implementation instructions and workflow documents, order the Tech Stack Blueprint. 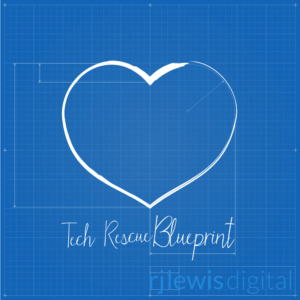 Order the Tech Rescue Blueprint for an additional cost/benefit analysis.